Warrnambool Mazda’s servicing team are experienced Mazda technicians, dedicated to ensuring your Mazda always runs at its peak performance level. 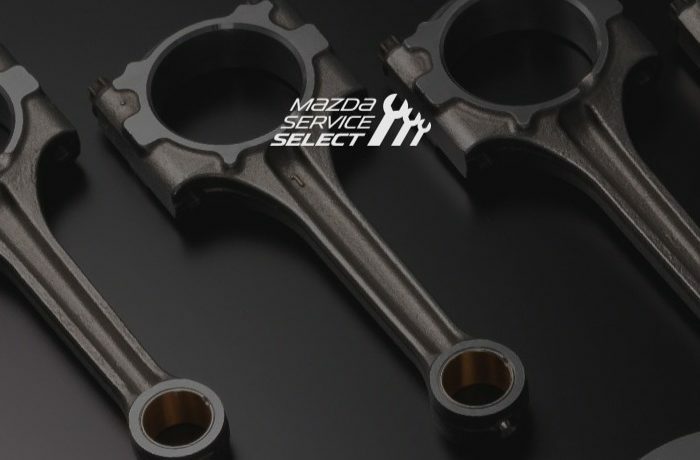 We believe that regular servicing is important in ensuring that your New, Used or Demo Mazda maintains its long-term performance, efficiency and safety. When it comes to keeping your Mazda in tip-top shape, trust Warrnambool Mazda. 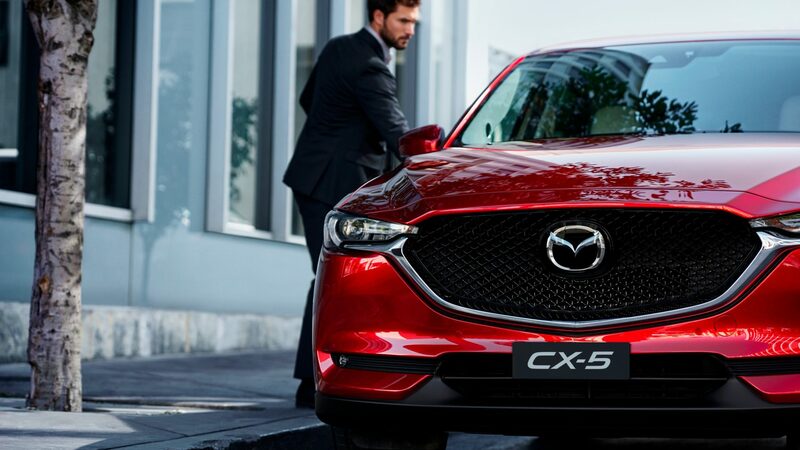 If you would like to book your vehicle for a Mazda genuine service at our Warrnambool Mazda dealership, Contact a member of our friendly team today. To ensure that your Mazda runs to its optimum level, Warrnambool Mazda uses the Mazda Modular Diagnostic System (M-MDS). The M-MDS is the only system designed to electronically check all the vital functions of your Mazda under real driving conditions, for the most accurate analysis of its performance.